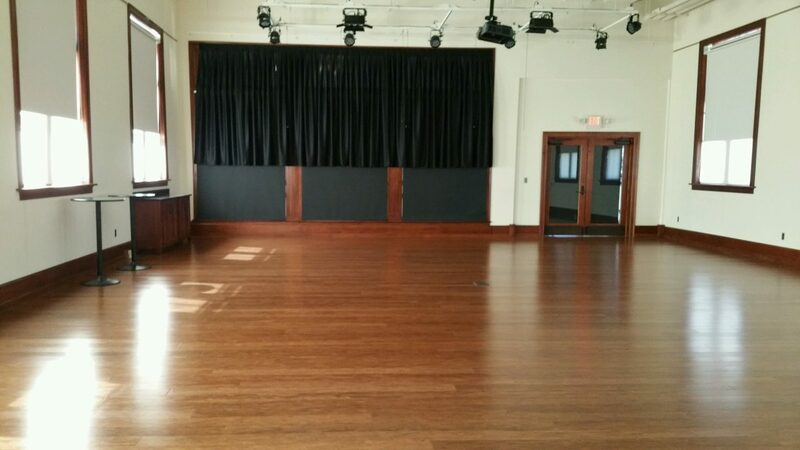 Uses: Art Display, Before and After, Education, Elementary School, High School, Library, Middle School, Schools Colors: Browns/Tan/Beige Lengths: 11 panel 20'-5" Heights: 6'-0"
“We love our Screenflex dividers! 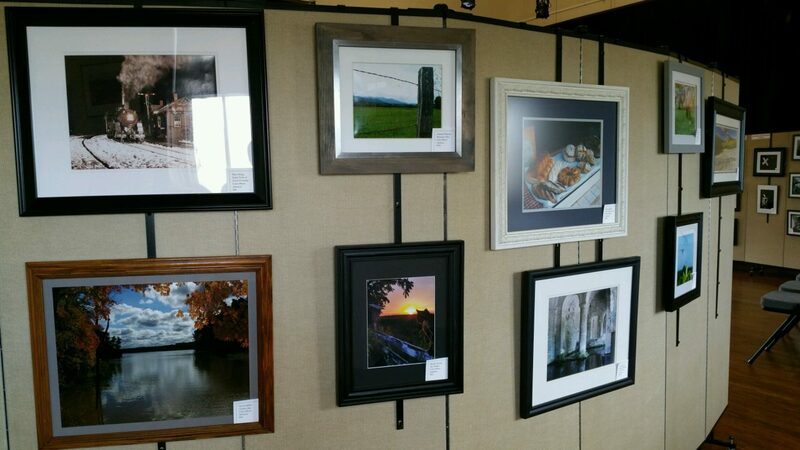 They made it possible for the Mattoon Arts Council to host our first photography show. It was such a success, we will have to order more dividers to accommodate the increase in entries that we expect for next year’s show!” ~ Susan, Arts Council Coordinator. Thanks for the update Susan! 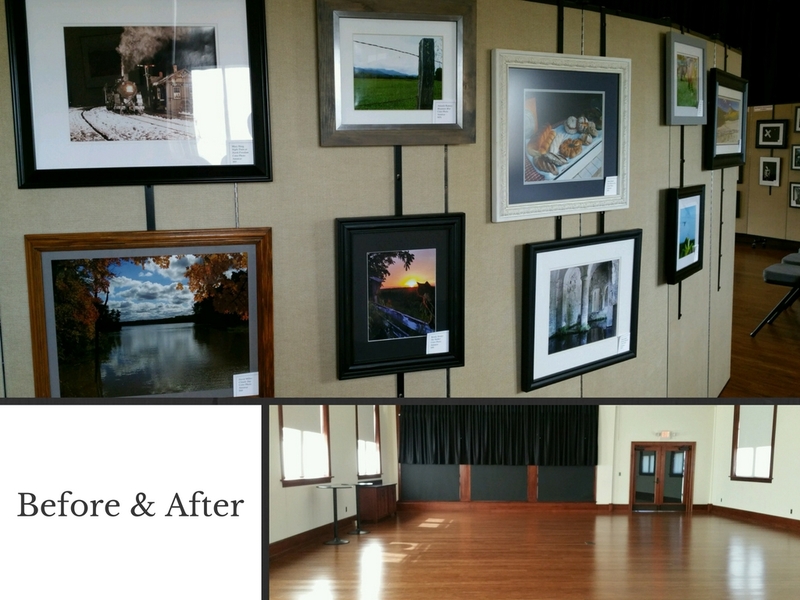 We applaud the Mattoon Arts Council on their art gallery space transformation. A large open space is a luxury. By using room dividers, they are able to showcase more artwork than previously thought. Framed works of art are hung on Screenflex optional artwork hangers. Or, tack, pin and staple items directly to the panels.